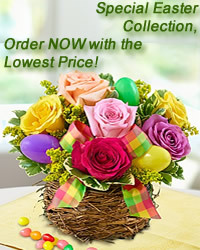 www.flowers-armenia.com Rated 5 out of 4 by 102 reviewes. The ivy makes a great hanging plant or as a vine traveling throughout your home. Have fun and experiment with different types of containers, as it will grow very fast!